Gardening is one of my favorite past-times during the warmer months. It’s good therapy being with Mother Nature and enjoying fresh air. Even weed pulling can be pleasurable, provided you don’t have too many. 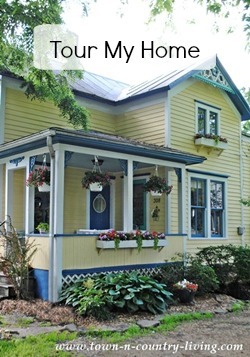 Today I’m sharing some of my favorite, easy gardening tips that I’ve learned over the years. 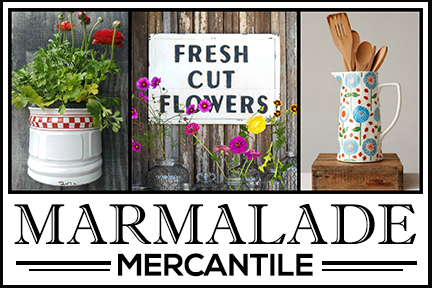 Beautiful flowers and vegetables can be yours without a lot of fuss and care. 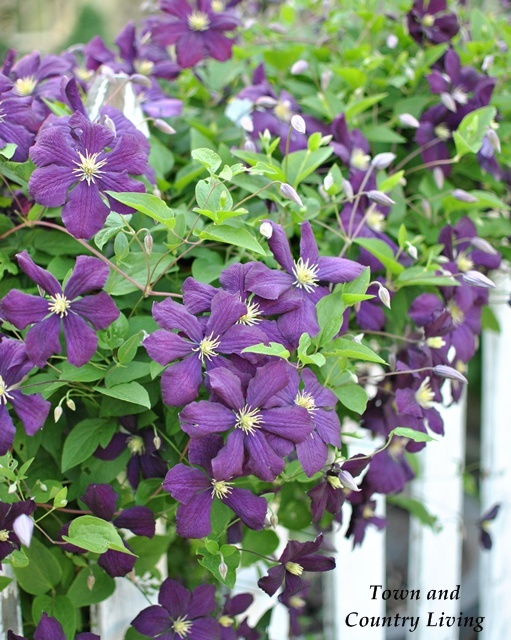 My Jackmanni Clematis always blooms profusely, year after year. One of the most important of gardening tips is to make sure your soil is well prepared. 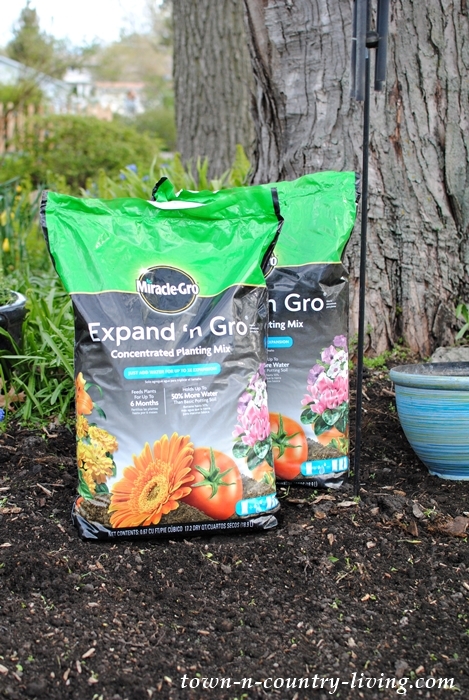 I recently became aware of Miracle-Gro Expand N’ Gro, part of the premium soils category, to help with flower and vegetable gardening. 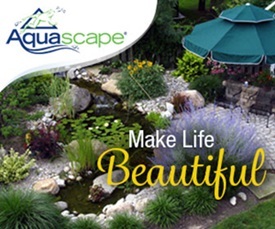 It adds 90% more air to your native soil, which is important for healthy plants. You can also use it in containers. The unique expanding coir and plant food grows up to three times when water is added and all natural fibers hold up to 50% more water than basic potting soil. This means less watering during the summer months! 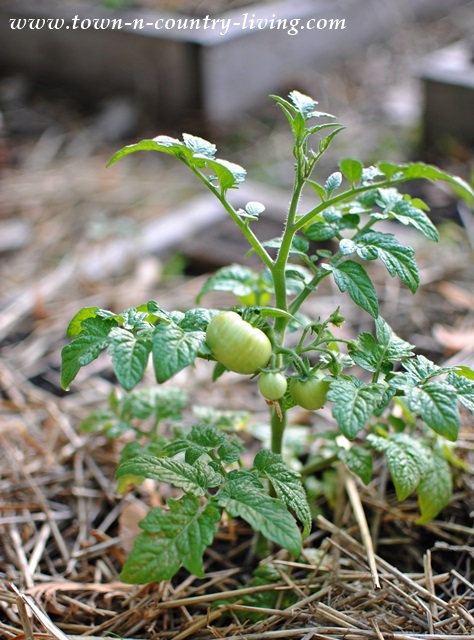 Another easy gardening tip may seem simple, but a lot of people disregard it. Be sure to plant sun-loving plants in full sun and shade-loving plants in the shade. If you’ve ever wondered why some of your flowers look spindly and leggy, it’s most likely because they’re not receiving enough sun. My zinnias love the sun and make great cutting flowers. But my impatiens prefer the shade. Although there is a variety now that can take a bit more sun. Another important gardening tip is to follow the plant’s watering requirements. Don’t be tempted to over-water! 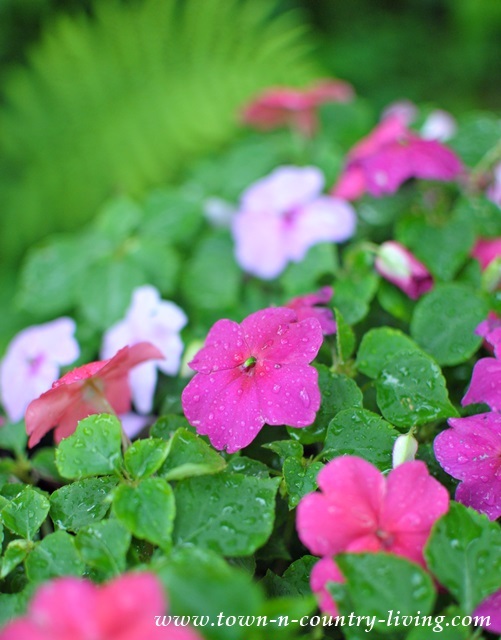 Impatiens will get root rot if you water them too frequently. 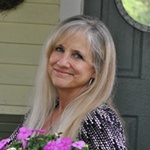 One of my favorite, easy gardening tips is to save money on your flower gardens by planting perennials that come back year after year. An added bonus is that they’ll spread over the years. You can divide them and plant them elsewhere in the garden – or share them with a friend. 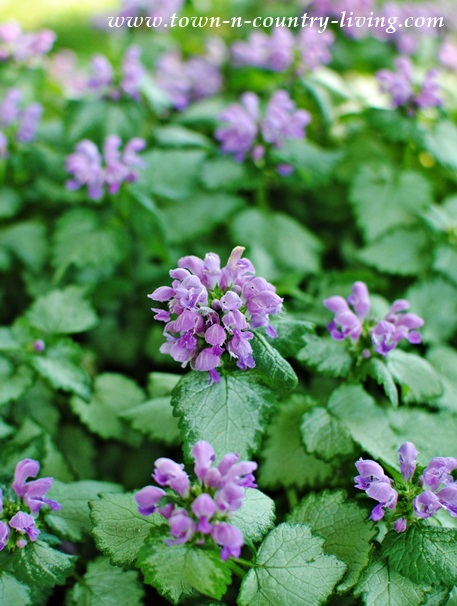 Lamium is a flowering perennial ground cover that’s easy to grow and enjoys shade. It’s a great way to add color to shady sections. 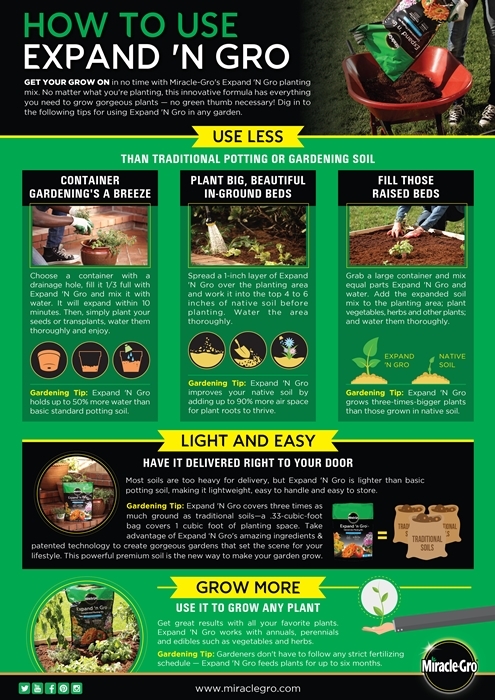 Vegetables also perform better with proper soil preparation with Miracle-Gro Expand N’ Gro. I’ve been using Miracle-Gro products for years, both indoors and out. 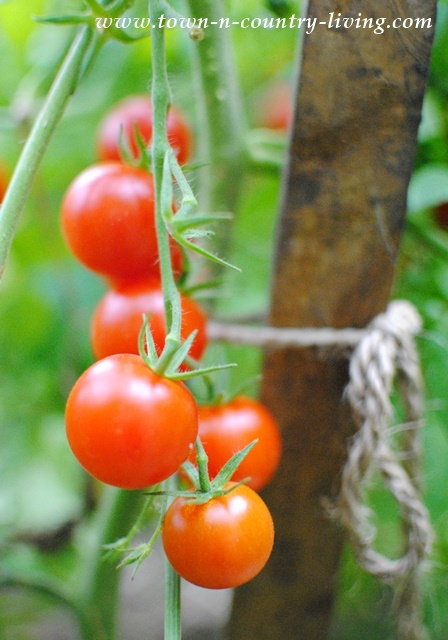 Be sure to stake vegetables like tomatoes to keep them from falling over onto the ground. 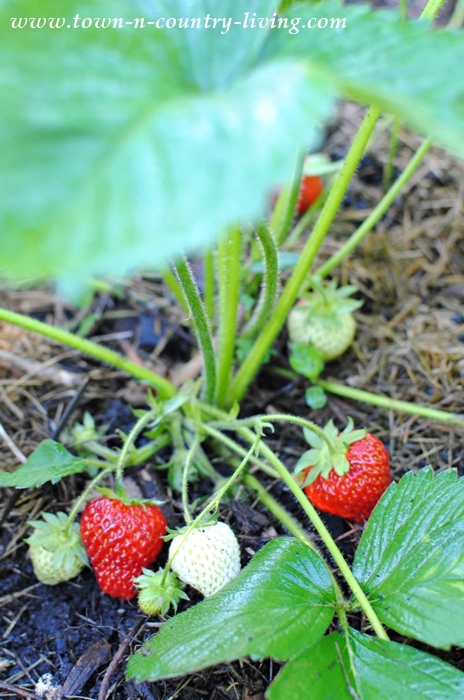 Another important tip is to pick vegetables and fruit when they’re ripe. Don’t let them stay on the vine or plant for too long or they’ll rot. Use mulch to keep weeds to a minimum. Add hay or straw to your vegetable gardens to help keep the soil cool and moist. You can use decorative mulch in your flower beds. I’m anxious to dig in the dirt and prepare my vegetable gardens and flower beds. It’s so important to have healthy soil so plants grow strong and can resist disease. When soil is prepared with Miracle-Gro Expand N’ Gro, your plants will grow three times bigger than those grown in untreated native soil. It feeds your plants for up to six months, which is an added benefit. Here’s a helpful infographic from Miracle-Gro that you can pin or save (just right-click and save image to your computer). You’ll find Expand N’ Gro on Amazon, which is a big convenience! The bags are delivered right to your door, and they’re much lighter than other bags of soil, which is a big time and energy saver. I don’t like dragging heavy bags around the yard so it was a nice surprise to feel how light these are. 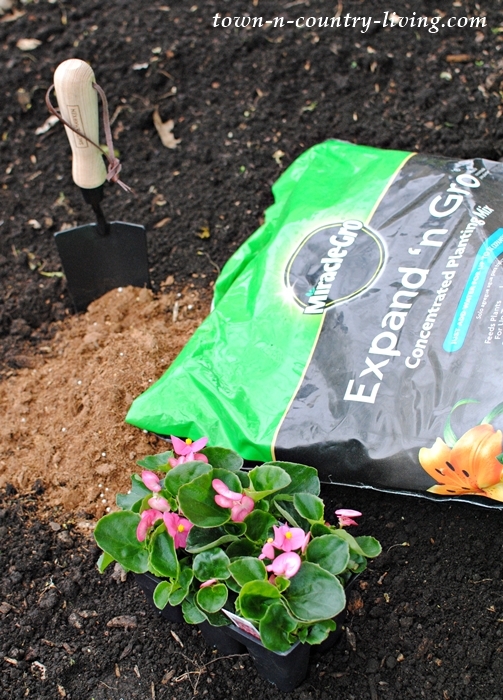 I’ll soon be sharing a fun gardening project with Miracle-Gro Expand N’ Gro to help inspire your own garden plans! What are some of your favorite, easy gardening tips? Just last weekend planted Impatiens and had no clue about the root rot – Thanks for sharing that. I’m crossing my toes they’ll survive…at least they’re in the shade. Hope you have a great week! 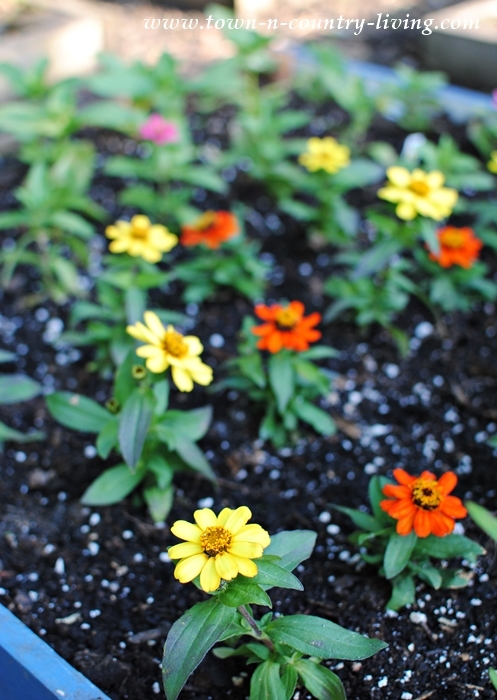 To cut down weeds and keep the soil cool, here in the South that is very necessary, layer 4 or 5 sheets of newspaper on top of wet soil after you have planted your flowers or vegetables. The thoroughly wet the newspaper and then mulch on top of the newspaper, making certain to cover all the newspaper well. Wetting the soil and separately the newspaper will keep the newspaper from wicking the moisture from the soil. We have been doing this for 40 years and it works perfectly. I will need to look for that, i usually put a layer of cow manure on my plants and veggies. But always eager to try something new. Thanks Jennifer.